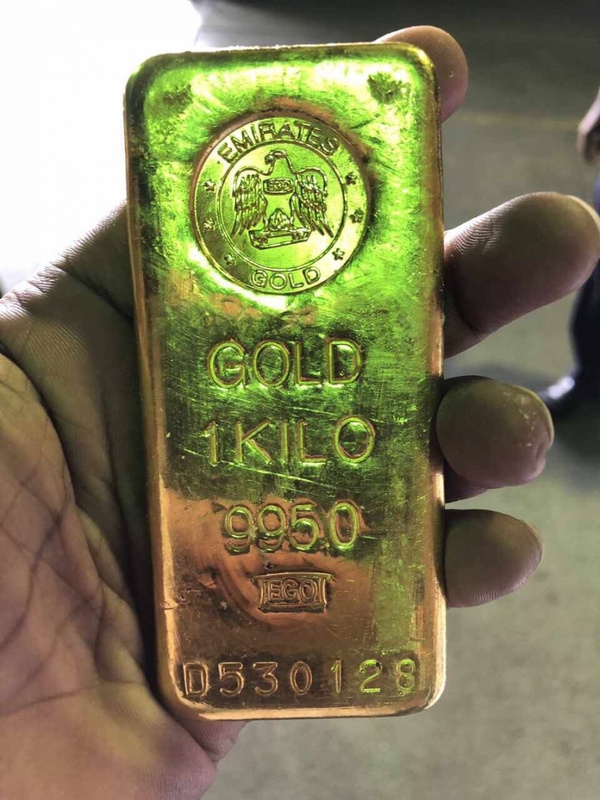 Authorities have impeded an attempt to smuggle a gold bar out of Maldives from the Velana International Airport. ‘Sun’ has been informed the gold bar weighs 1 kilo. And that the attempt to smuggle the gold bar out of the country was made within this week. Maldives Police Service confirmed the authority is investigating such a case in collaboration with Maldives Customs. But refused to disclose any details.